The perfect dress. £49 from Joy. It has covered buttons all down the back! 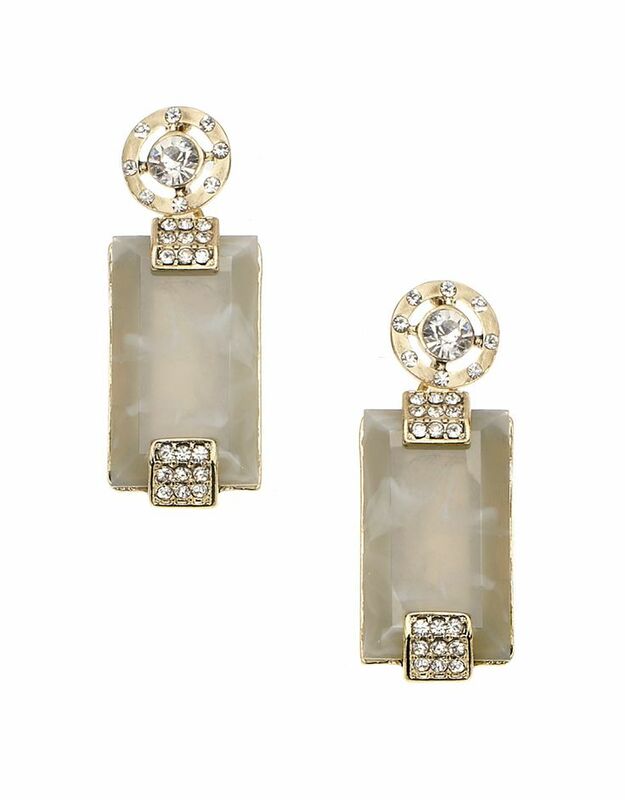 The perfect deco earrings. £12 from Accessorize. 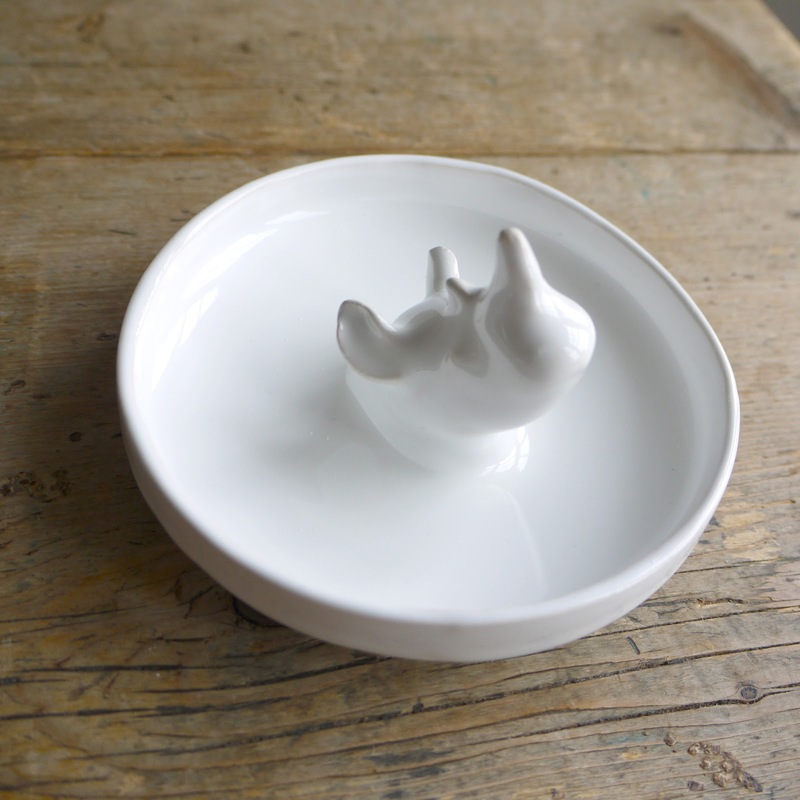 The perfect rhino dish (honestly haven't seen another one). £20 from Luna & Curious. The perfect strappy sandals. £39.99 from Zara. 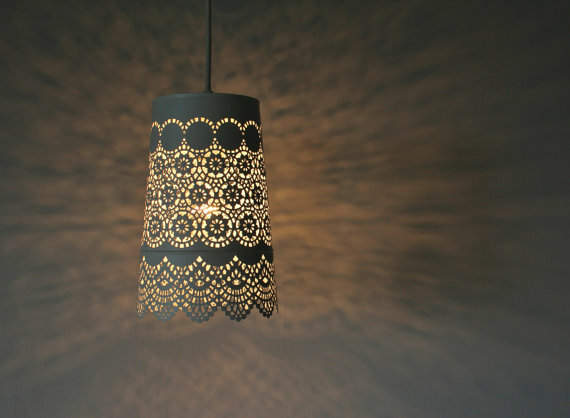 The perfect lampshade. £42.32 from Concrete Design on Etsy. The perfect pineapple mug. 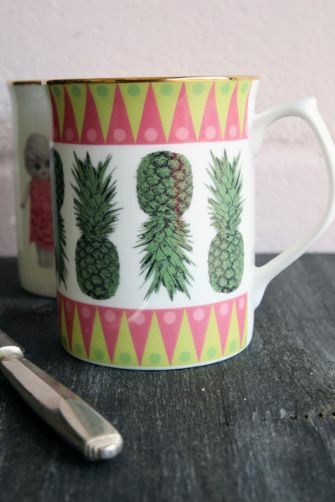 £20 by Bianca Hall from Rockett St George. I saw that dress in Joy's window yesterday and went a bit weak at the knees. And it has covered buttons down the back? Pass me the smelling salts! A dress worthy of swooning over, I think! My housemate actually has the same dress in coral (which I sort of ruined a little bit, the was an accident with a badge and a sharp pin), it's such a lovely dress. I wasn't totally sold on the coral colour on me, but this one is me all over. What is it about covered buttons?